Some of us weren’t born into a royal family. In fact, that would be most of us. However, just like in Mark Twain’s classic The Prince and the Pauper, where the pauper becomes prince for a time, you and I can live like royalty – even if it’s in a non-traditional way. If you are confident that, despite what your current position in life suggests, your veins serge with royal blue blood, then check out the following activities. You really can enjoy (some of) the finer things in life without going completely broke. Of course, the most noticeable difference between yourself and the typical royal family is that you don’t sleep in a castle. However, that can change. For less than you think! 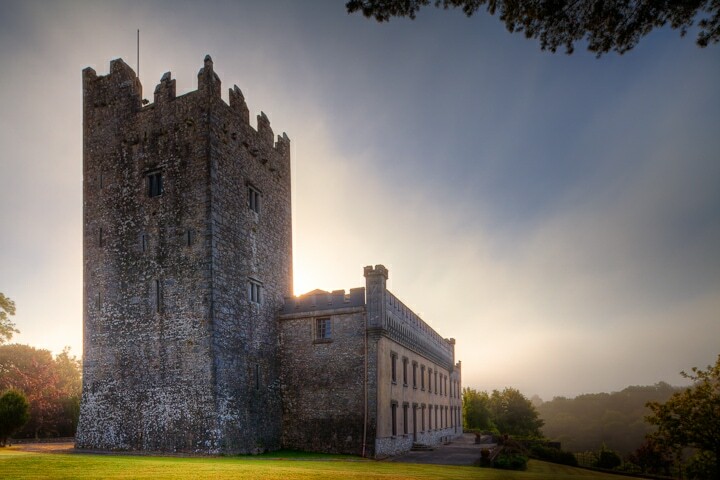 A website that I recently came across, CastleRentals.net, offers a wide collection of castles available throughout Ireland, England, and France. And many are very reasonably priced. Take for example, the Blackwater Castle in Irland (pictured here). This castle can be rented for a mere 5,500 Euro per week. Yes, that’s a lot. However, as it sleeps 23 people, that comes out to 40 Euros (about $55) per person, per night. Far cheaper than most hotels. Pull together a group of friend or family and make your next vacation an opportunity to live and feast like royalty. If staying in a castle for a week seems too temporary, consider buying your own acreage. After all, that’s what royalty really is all about – owning property. And as it turns out, you can buy some pretty serious territory for pretty cheap. 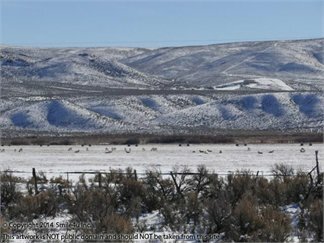 Of course, your location may not be prime, but if you’re willing to live out in the boonies (okay, fine, the desert – with absolutely nothing), you can own 80 acres for $12,000! No, this isn’t for everyone. But for someone confident that California will break off into the ocean within the next few years, this is an exceptional deal for beach front property. If the title is what really matters to you, then consider becoming a Lord (or Lady) of Scotland. I mean really, why not? Laird (Lord) is the Scottish term for landowner. Therefore, if you own land in Scotland, then you can refer to yourself as a Lord. If you aren’t interested in investing hundreds of thousands of dollars into Scottish real estate, I understand. However, what about for $45? As it turns out, HighlandTitles will sell you one square foot of property in Scottland for 30 British Pounds. Additionally, they will send you all the paper work and certificates to show that you are a landowner and a proud Lord or Lady of Glencoe. 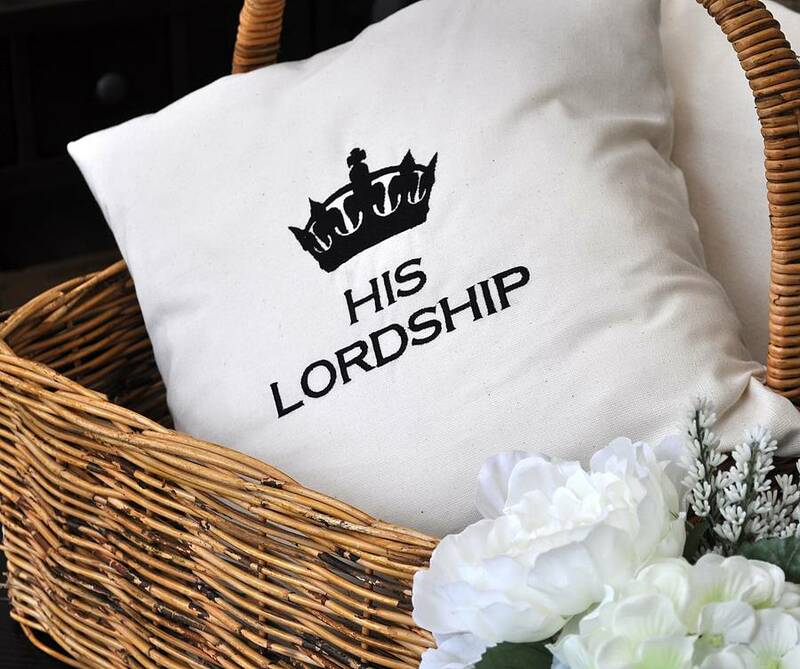 Now, if you want people to call you a Lord, you will need to officially get your name changed (and your friends may think that you’re a bit pretentious). But either way, it’s a great way to feel like a big deal on a little budget. If you truly want to be king of your own domain (and one that you can live in, not just land), consider stepping out and buying a home. Again, if you get creative, you can accomplish this for less than you might think. My brother and I purchased a foreclosed house, in a not-so-nice part of Michigan, for $10,000. We lived in it during a year of college, fixed it up, and now rent it out. We aren’t rich, but it’s great having some extra money coming in – and it’s fantastic to be able to say that I’m a home owner! Sure, you probably want a more expensive home in a more expensive community, but that’s possible as well. Check out websites like Foreclosure.com and Auction.com to find great deals on properties in your area. Or just keep up to date on what’s happening on Zillow.com. 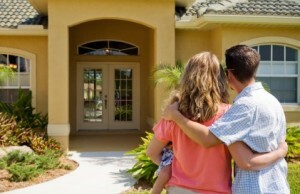 You may discover your dream home for far less than you anticipated. Make sure you do your research before buying any type of property. But remember, property is where the richest people hold and build their wealth – so it’s something that you may wish to consider as well. Most people don’t want the paparazzi prying into their personal lives, but sometimes it would be fun to have people chasing you around, trying to take your picture. As it turns out, you can pay people to do this for you. 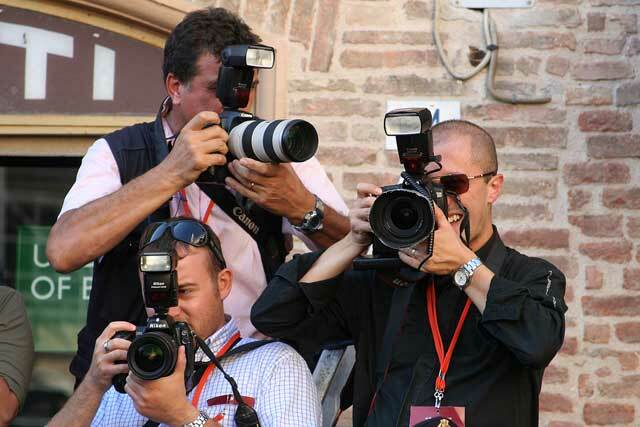 The website, Celeb4aDay.com offers you the ability to higher your own team of 4 paparazzi, starting at $500. Imagine walking around the mall, or meandering through downtown, with a group of photo-happy lunatics following you. What’s not to love?! If $500 is a bit steep, you may be able to team up with a few friends and trade places. Today you receive celeb treatment, and next week you play the paparazzi. Make a difference by lending $25 on Kiva today! This is my personal favorite. The greatest kings and queens are those that give back to society. And you can certainly do the same. Although you may not have millions of dollars to share, or hundreds of loaves of bread to pass out to the masses, you can start making a difference for just $25. And the good news is, you can get it back! 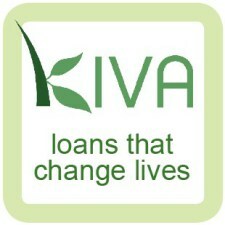 Kiva.org is a great website that allows anyone to lend money to those starting small businesses around the world. For $25 you can help young man in India buy chickens, a woman in Columbia buy seeds for her garden, or a family in eastern Europe fill their store with products to sell. You know, in all reality, you are no different than anyone else – even if they have a title before their name. So go live like it! Just remember, we all love leaders who put others before themselves. How do you give yourself the royal treatment without breaking the bank? I would love to hear your thoughts on this post in the comments section below. Who’s More Productive – Remote or Office-Bound Workers? Can Marriage Feature in the Digital Nomad Lifestyle? I think living like royalty is all about mindset. I feel like I have a wonderful life and I live on an incredibly low budget. It all comes down to being truly thankful for what you have. lol. I agree – I was hesitant to put the paparazzi on the list, as I thought it was a bit cheesy. And you are right – a good life definitely comes down to your attitude and willingness to see the beauty in each and every moment. Want to go halfsies on the Castle? I’ve always wanted to live in one haha! Lol. Absolutely! We can run a personal finance seminar in it. Who wouldn’t want to attend that? I would agree that, for the most part, there is no need to go overboard on luxuries of any kind. But, if someone has a particular hobby or interest, I think it can be fun to find inexpensive ways to provide them with a memorable gift. However, you are right – we should constantly be smart about how and where we spend our money.